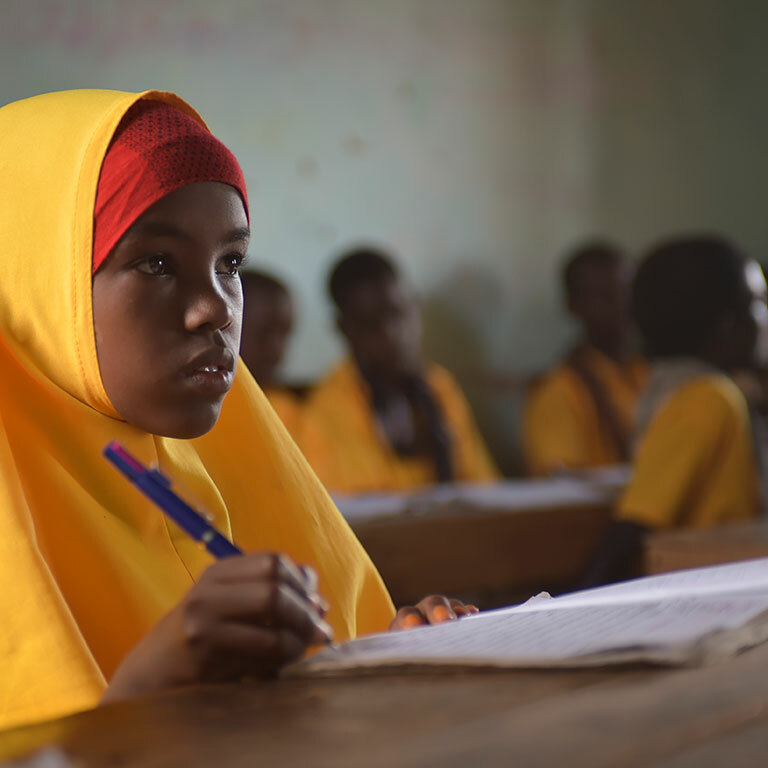 The World Bank supports government institutions in Somalia to promote good governance, accelerate economic recovery and create jobs. Restoring economic resilience and strengthening service delivery are central to the first development strategy for the country. 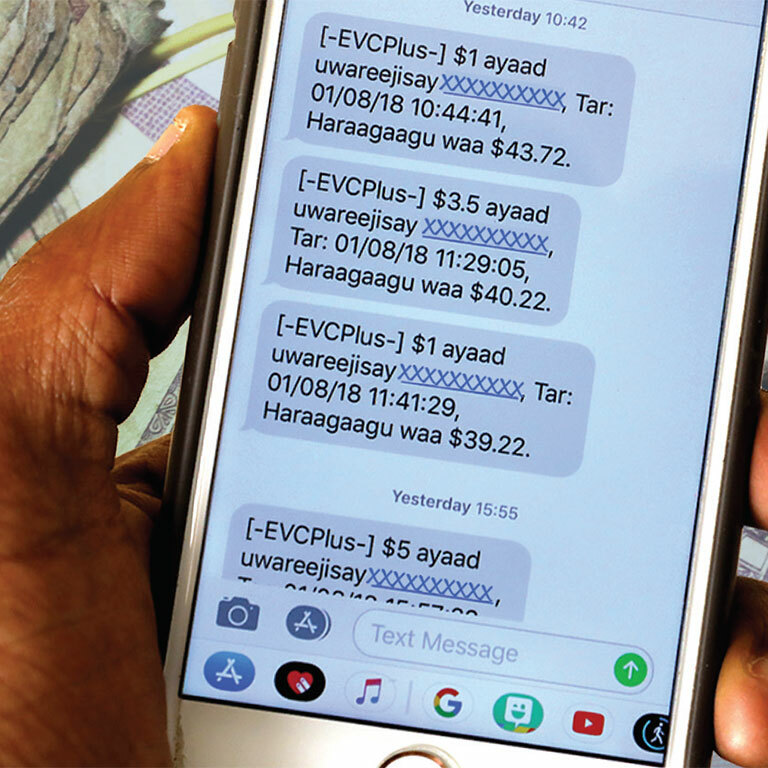 As the mobile money market in Somalia grows, a new economic analysis recommends government regulations to protect consumers. 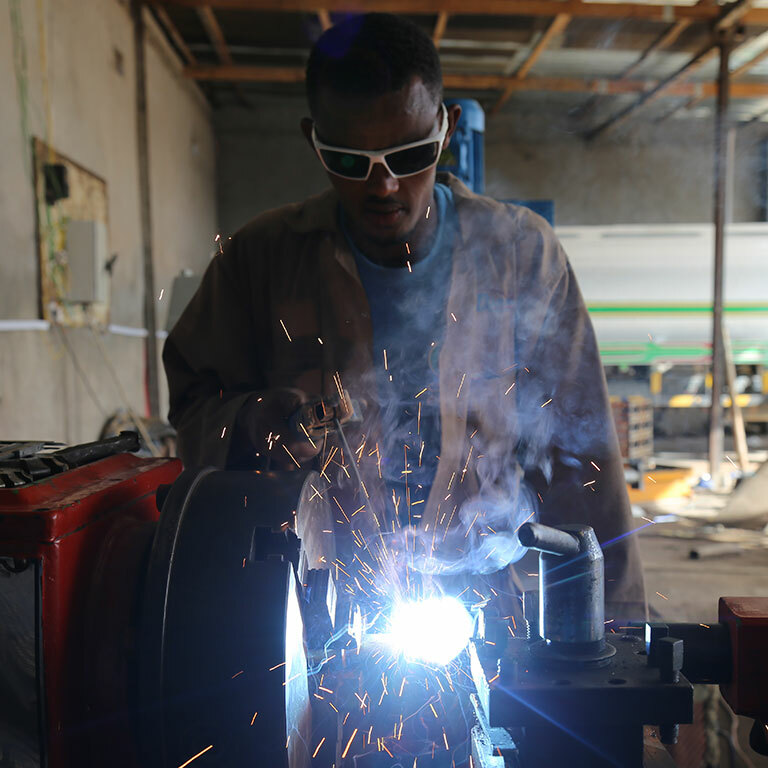 A new fund that supports small-and-medium-sized businesses is spurring job opportunities for young Somalis. Somalia’s federal government needs to build up its tax base if it wants to provide services and get outlying regions to back it.